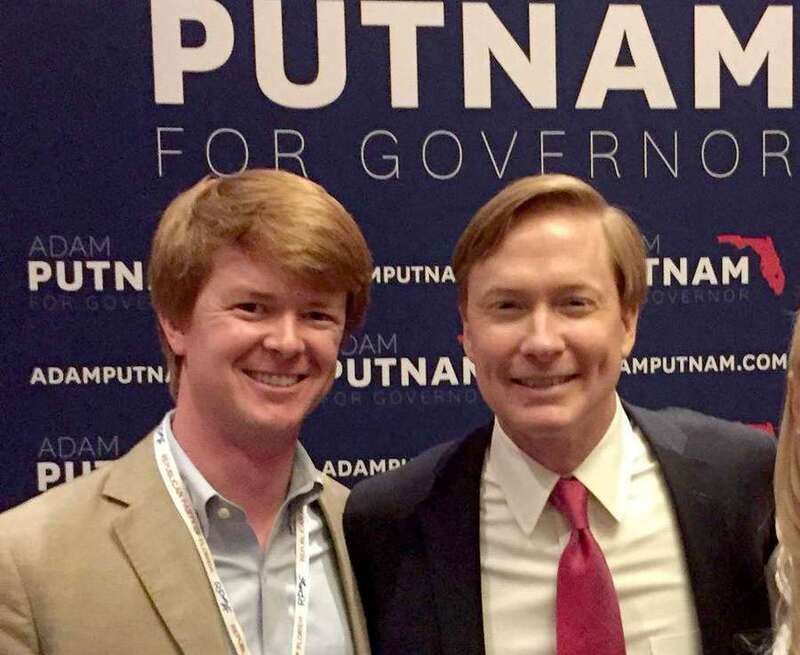 Adam Putnam hired a donor’s 27-year-old son to a $91,000 job. There’s a Publix connection. The hiring of Clay Hollis is another example of the ties between Putnam and Publix, a company his agency oversees to make sure the food it sells is safe for Floridians to eat. Clay Hollis won a plum assignment when he was named director of external affairs in Adam Putnam's Department of Agriculture and Consumer Services last year. When he was hired for the $91,000-a-year job, Hollis was 27 and working as a legislative assistant to U.S. Rep. Tom Rooney. Before that he was a two-month intern for U.S. House Majority Leader Eric Cantor. Also in his background? Hollis is the son of a former vice president of Publix, M. Clayton Hollis Jr. — one of the largest donors to Putnam's campaign for governor. In addition to his family connection to Publix, Clay Hollis has financial ones, too: He reported income from Publix and its stock on financial disclosure forms filed to the state. The hiring of Hollis is another example of the ties between Putnam and Publix, a company his agency oversees to make sure the food it sells is safe for Floridians to eat. The Polk County-based grocery chain contributed more to Putnam's gubernatorial aspirations than any other candidate in state history. Putnam spokeswoman Jenn Meale said Hollis was hired for "his prior experience and extensive knowledge of and contacts within the agriculture industry." She described his role as "non-regulatory." "He represents the department to the public and maintains relationships with the agriculture industry," Meale said. But it "raises concerns" when the family member of a political donor gets a job working in that politician's office, and when people work for an agency that oversees an industry they are close to, said Ben Wilcox, research director for the government watchdog group Integrity Florida. In the case of Hollis, it's both. In addition to health safety inspections at Publix's 785 Florida stores, the Department of Agriculture handles consumer complaints directed at food businesses, including supermarkets. "It doesn't look good," Wilcox said, though he added that without a clear quid pro quo, it is likely not illegal. "So often, these things are in the gray area of ethics." "I got a call from a Farm Bureau guy and wanted to check in with you to see who from your group I could reach out to ask a few questions," Hollis wrote a month after he was hired to Lindsey Napier, the director of government relations for Publix. "Hi Clay! Welcome back to Florida!" Napier responded. In April 2017, Hollis met with Publix executives at the company's Lakeland campus including the director of quality assurance Michael Roberson and senior vice president and counsel John Attaway. Publix spokesman Brian West described the meetings as "short introductory conversations." "No follow up has occurred," West said. Asked to explain the nature of the meetings, Meale didn't respond. The January 2017 hiring of Hollis came at a critical time in Publix's relationship with the Department of Agriculture. Only two months before, a WFTS-Channel 28 investigation found seven Tampa Bay area Publix stores failed inspections, prompting the agency to overhaul its grocery store inspections. Putnam pulled the inspections from the department's website the day after the story aired. Months later he unveiled a new inspection system that eliminated pass/fail grades. Department spokeswoman Jenn Meale said that Hollis was not involved in changes to the inspections process. She said the new inspections were "developed and implemented prior to his employment with the department." Two months after hiring Hollis, however, Putnam told WFTS that a working group of university professors, industry representatives and food safety experts were still meeting to finalize a new inspection system. Hollis was included in updates on the progress of that workgroup, according to emails. The Times initially inquired into Hollis' employment in a public records request to the agency in May, when Putnam was the frontrunner in the Republican primary for governor. Hollis listed Publix income on 2016 and 2017 financial disclosure forms required of some state employees. The form doesn't ask for the amount of income earned or the type of income. Publix is not a public company. Its stock is only available to "current Publix associates and members of its board of directors," according to the company's website. The Hollis family is nearly as synonymous with Publix as "Jenkins." William M. Hollis was one of the founders of the company and his son, Mark Hollis served 12 years as president and later vice chairman. 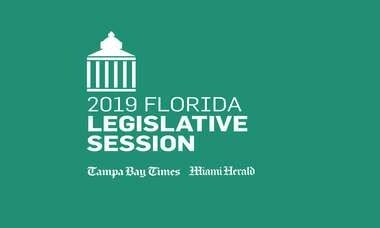 Putnam's political committee, Florida Grown, paid Justin Hollis' political firm, Silloh Consulting, more than $3 million in the years up to and during his run for governor. In this most recent gubernatorial race, the company, its executives, founders and heirs contributed $800,000 to Putnam and his political committee. Publix later halted all political contributions after gun reform activists encouraged boycotts of Publix for its donations to Putnam, who in 2017 called himself a "proud (National Rifle Association) sellout." 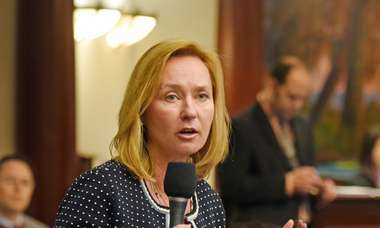 Putnam has used Publix's private jet, according to a WFTS report. M. Clayton Hollis, Jr., the father of Clay Hollis, donated $78,000 to Putnam's campaign and his political committee, making him one of Putnam's largest individual donors. He's also on the advisory council for the Florida Retail Federation, a trade group that donated to $460,000 to Putnam's political committee through its political arm. "You have to follow the law," Putnam said in 2017, "and do what's right by the people."